Hello, my name is Susan Dagley. I have been teaching for 20 years and I come from a family of long-time educators. Currently I am an Integrated Pre-K Teacher and have been teaching in the Hamilton-Wenham School District for 16 years. I am a native of Hamilton and I attended all 5 schools during my education. I earned a Bachelors of Education in Special Education from Westfield State College and earned a Masters of Education from Lesley University. I am a dedicated teacher and I love being in the classroom. I have a strong rapport with students, their families and the community of Hamilton-Wenham. When you visit the Winthrop School, the first face to greet you is Mrs. Brockenbrough, also known as “Mrs. B.". 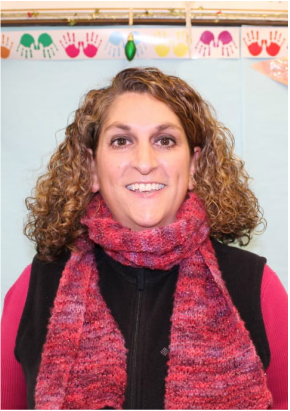 She has worked for the Hamilton-Wenham RSD since 2004, and has been the Administrative Assistant at the Winthrop School since 2014.